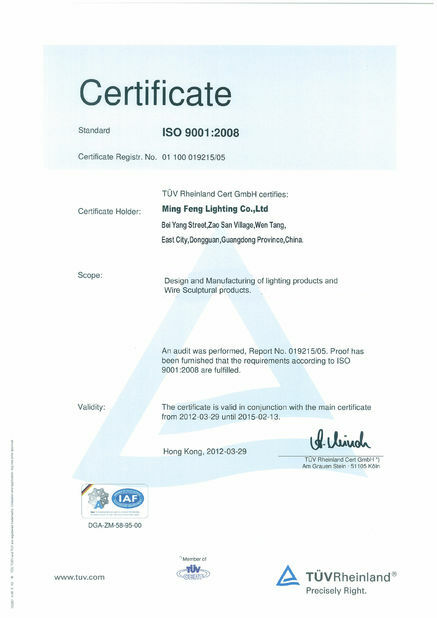 Ming Feng Lighting Co.,Ltd IP67 led stadium lights use USA CREE LED, Customized higher efficiency 130-150lm/w are available.Biggest cooling area, best heat dissipation in the market. Surface temperature 50℃-75℃,Ultra-low luminous decay <5% in 5 years. Design lifespan 100,000hrs, No flickering for slow-motion image. Applicable to HDTV live broadcasting Real anti-corrosion. Water Proof Rating-IP67. Flexible installation, save more your cost CE,RoHS,TUV,CB,FCC,DLC,GS,SAA,C-Tick certificated 5 years free warranty. Lowest maintenance cost. 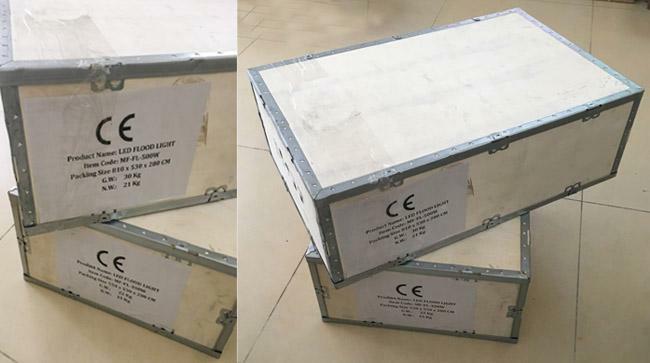 Ming feng LED Flood Light is an ideal replacement for Traditional Metal Halide Lamps, widely used in stadiums, football field, basketball court, golf and tennis court, racetrack, badminton, roads, high-rise buildings, light towers, parking lot, tunnels, high mast lighting and etc. 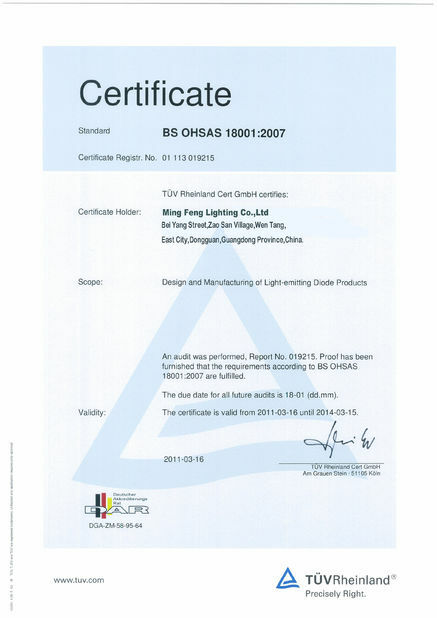 Can also be applied to large square, airport, commercial building, construction engineering, farm, amusement parks, parking lots, harbor, industrial buildings, and other special lighting environment. 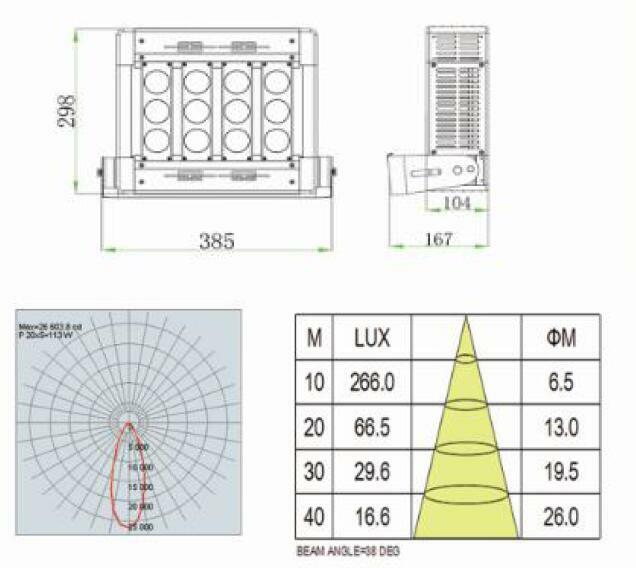 2.High lumen-130-150lm/w , Japan Calculus optical lens, Unique unitized design,and ventilation on all side; 4 dimentional cooling design. 5.The IP67 100w high power led floodlight rating is applicable to outdoor environment. 8. 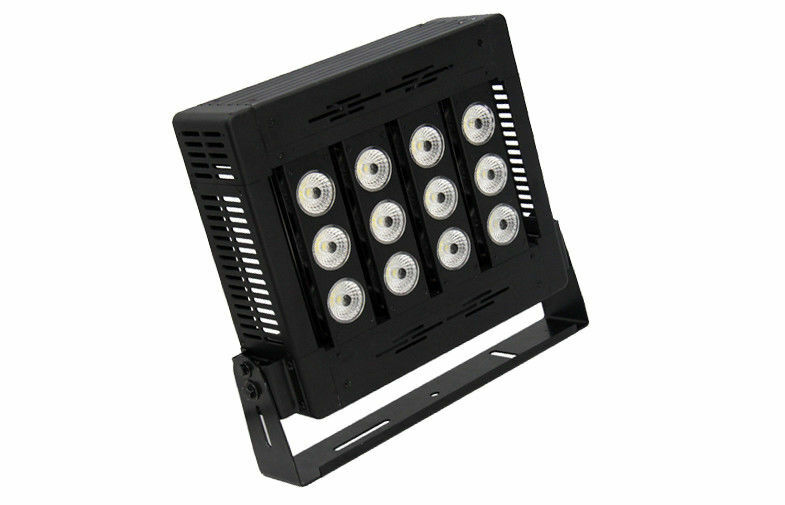 Applications: Ming feng LED Flood Light widely used in stadiums, football field, basketball court, golf and tennis court, racetrack, badminton, roads, high-rise buildings, light towers, parking lot, tunnels, high mast lighting and etc.